In this new series, we will be investigating the opportunities livestock could provide arable farmers and the practical issues associated with keeping stock. Abby Kellett reports. While mixed farming is considered a historic system for some, questions loom over whether soil degradation and weed control issues have come about partly because of the move away from this type of system. Tim Bevan, Soil Association farm adviser, says this could have the biggest impact on farms in south east of England. “We have a big problem with soil degradation, particularly in the South East where crop rotations tend to be shorter. In these areas we are seeing loss in organic matter and soil structure. 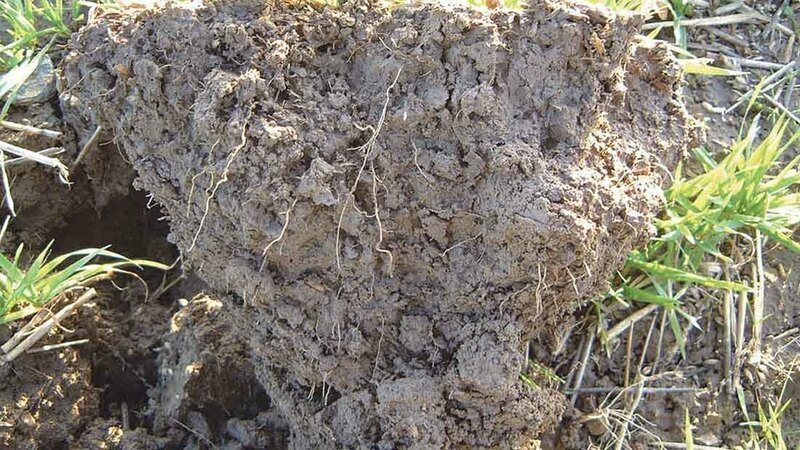 According to ADAS soil scientist Lizzie Sagoo, improved organic matter (OM) as a result of grass leys is predominantly due to reduced tillage and an increase in root and residue returns, as well as the incorporation of animal dung. “Since organic matter is closely linked to soil’s health, by increasing OM levels we would expect to see an improvement in moisture and nutrient retention as well,” she says. The increase in OM is greatest in the first four years of a grass ley. One farmer who has seen the advantages which can be gained from short-term grass leys as part of an arable rotation is Cambridge farmer David Walston. He says: “We do not get muck from anywhere as there is nowhere nearby which could supply it. Therefore it is important we use grass to gain OM and to help increase soil nitrogen instead. Given volatile grain prices, Mr Bevan suggests now may be an appropriate time to put less-productive arable ground into grass or forage. Are you looking at having the enterprise as part of your own business or would you rent land out? Who is going to look after the livestock? What type of livestock and what breed? What is your intended market for them? Where will you buy and sell stock them? What crops will they graze? What grazing system will you use? Do you fully understand the rules and regulations associated with livestock? Will introducing livestock detract from your main business? How will it affect the farm’s profitability? And while the inclusion of forage crops in the rotation can provide an agronomic boost to arable crops, they can also deliver nutritional benefits for consumers, it is claimed. Speaking at the Groundswell No-till Show and Conference last year, Dr Jill Clapperton, soil scientist for international research company Rhizoterra, emphasised the value of forage crops, particularly in boosting the yield and nutritional content of the following cash crop. “When we put mixed forages into the rotation and start grazing livestock, the wheat you grow afterwards is really good for you; it is loaded with nutrients. However, the practicalities and cost of doing so can act as a barrier for some farmers. Mr Bevan says: “Some arable farms in the South East will have never had livestock before and they may not have the correct expertise and husbandry skills to look after livestock themselves. He insists if arable farmers are to introduce livestock, it should not detract from their main enterprise but should contribute to their business. 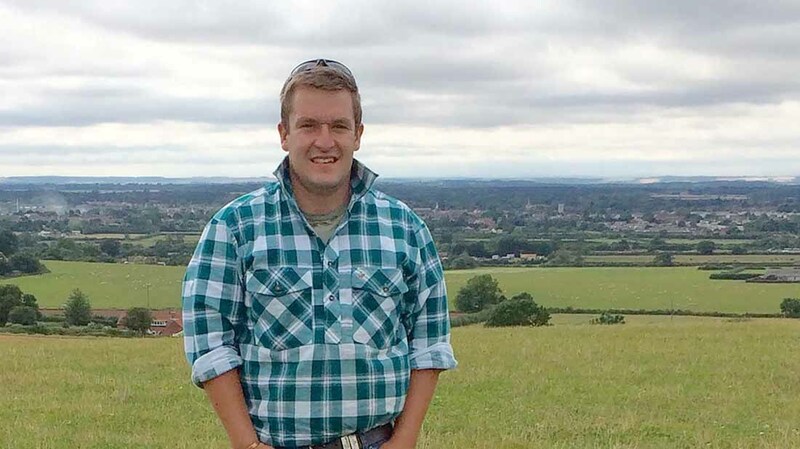 Recognising the value of forage in an arable rotation, Nottinghamshire farmer Fred Love, who farms in partnership with his parents at White House Farm, uses short-term grass leys to help control black-grass. As livestock is his main interest, Mr Love lets 25 hectares (62 acres) of productive arable ground out to arable farmers on a stubble to stubble contract. However, two to three year grass leys make up part of the arable rotation, which allows black-grass to be minimised and thus the land’s rental value can be maintained. “We are in a particularly bad black-grass area. We put one of our worst affected arable fields into grass two years ago and it has just gone back into arable last year. Black-grass levels in the field are now much lower. From Mr Love’s point of view, the system provides clean pasture for livestock, minimising the potential worm burden but also benefiting soil fertility across the farm. Aside from operating a mixed system on his family farm, Mr Love rents abound 28ha (69 acres) of grassland from a neighbouring arable farm that has also resorted to short-term grass leys as a means of controlling black-grass. Mr Love says: “A local farmer who was also having trouble with black-grass decided to put some of his arable ground to grass in order to get on top of it. “It works for us as we like to give our grass at home a break over winter. With limited land at home, it allowed me to up sheep numbers over the last four years. From November to January, Mr Love finishes lambs which have not already gone for slaughter on another arable farm which grows 20ha (50 acres) of stubble turnips. While this provides high energy forage for livestock, since lambs have to be removed by January, Mr Love has to manage the amount of stock which graze the turnips so they use its full potential but also so the forage does not run out. For any arable farmer looking to introduce forage, he advises first starting with stubble turnips. Mr Love believes working with other sectors allows farmers to reap the benefits from a mixed farming system while still being able to specialise in one enterprise. “It is like old mixed farms except now I believe, with farming getting harder, it’s important to specialise in one thing and do it really well. So working together with arable and livestock farmers is crucial,” he says. Previous: Black-grass-affected crops: Stick or twist?